Christian husbands desire to be a spiritual leader for their wife and family, but often don’t know exactly what to do about it. Just Say The Word will show you a simple, yet effective path for praying together as husband and wife, using the Bible as the guide for your prayers. Simply put lets allow the Bible to show us what to pray! Get your copy today or Download a Sample. An epidemic afflicts our generation! Many Christian men live with the burden lurking in their hearts and minds that they are failing to provide spiritual leadership for their wives. Be honest. Beyond mealtime prayers, bedtime prayers with children or praying at church, how often do you and your wife pray together, just the two of you? 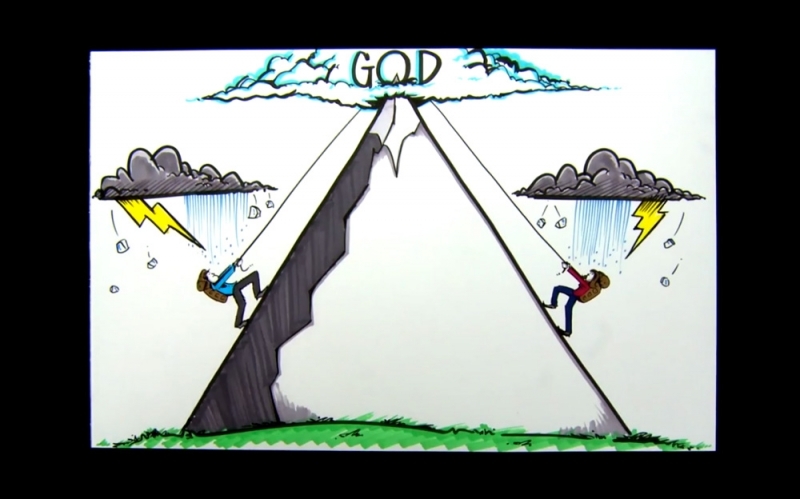 The reality is that even a godly man can struggle to initiate regular, intentional spiritual connections with his wife. Certainly men don’t need more guilt, we need hope! Hope is exactly what Just Say The Word offers! You can experience a fresh dimension in spiritual connection with your wife. You can be equipped to follow a simple and powerful path. As you allow the Bible to become the guide for prayer in your marriage, the focus and content is lifted to a new level. Your marriage will be strengthened and your family blessed as never before. Just Say The Word is a game-changer! People from all over the country and even the world are reading Just Say the Word and finding more hope each day. See what others have experienced. Sam Ingrassia is on to something. For years I struggled when it came to praying with my wife. Why? Because she is light years ahead of me when it comes to getting in touch with God. And I’m a pastor! It seems that we men need help, and we need a plan. Well, here it is. 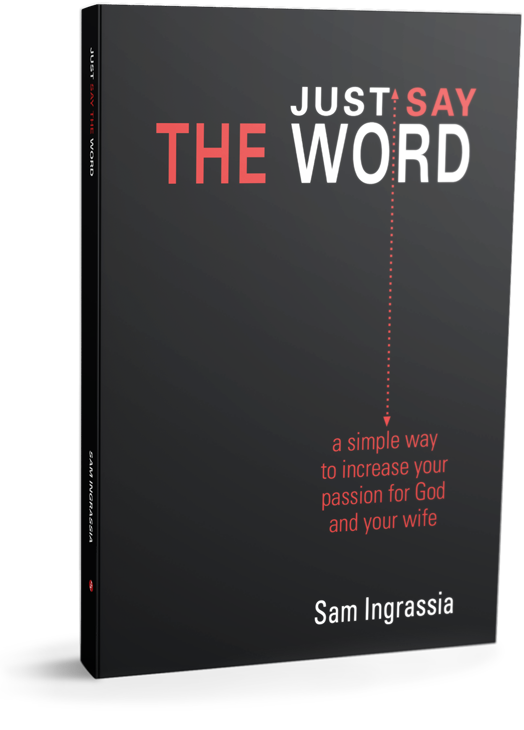 Just Say the Word is a biblical and simple way for a husband and wife to pray together. Praying through the Scriptures, or “expository praying,” as Sam calls it, works. If you have tried and failed to keep a consistent prayer life with the love of your life, then this book is for you! 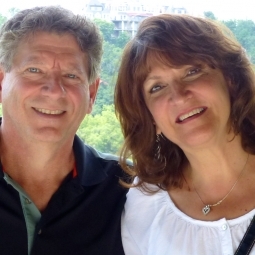 My wife JoAnn and I hit our knees first thing in the morning and pray through the Bible together. We’re in the book of Hebrews right now, and our prayer time has never been better as a couple. Thank you, Sam! God’s hand is on this book. Pastors, this book will help marriages in your church. Challenge your men to read Just Say the Word.